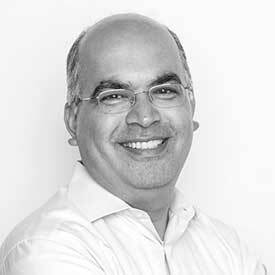 Kamran Zaki is the President, North America for Adyen. He’s been with the company since January 2014, having previously headed global payments for Netflix, and spending 7 years at PayPal beforehand. At Adyen, Kamran oversees all North American operations including sales, marketing, product development and customer support.